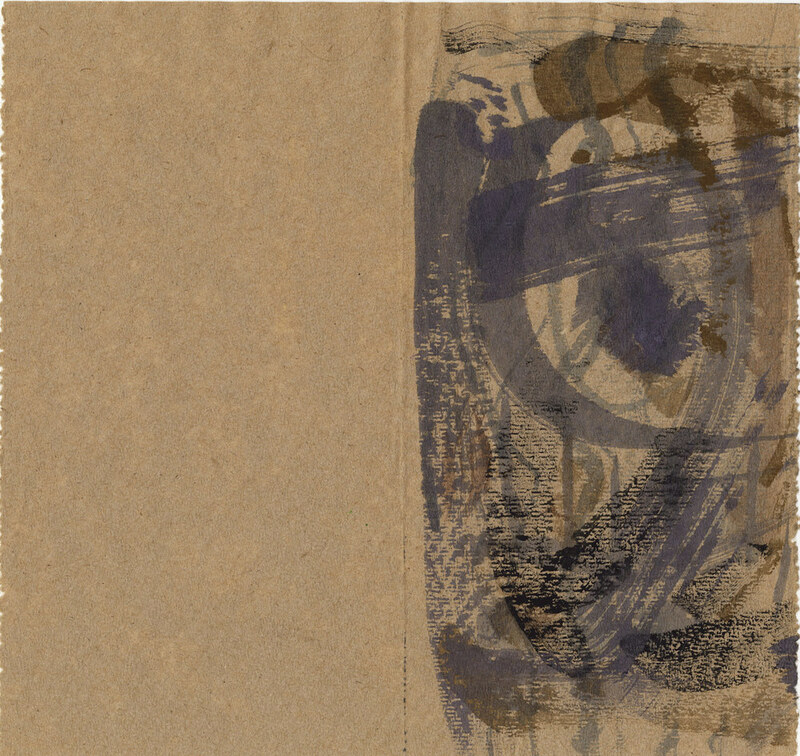 This book brings together fifty never-before-seen images made in collaboration with renowned artist and composer John Cage, revealing the powerful influence of Zen in his life and work. These exquisite artifacts date from the 1988 Mountain Lake Workshop, where they were preparatory studies for greater endeavors by Cage. 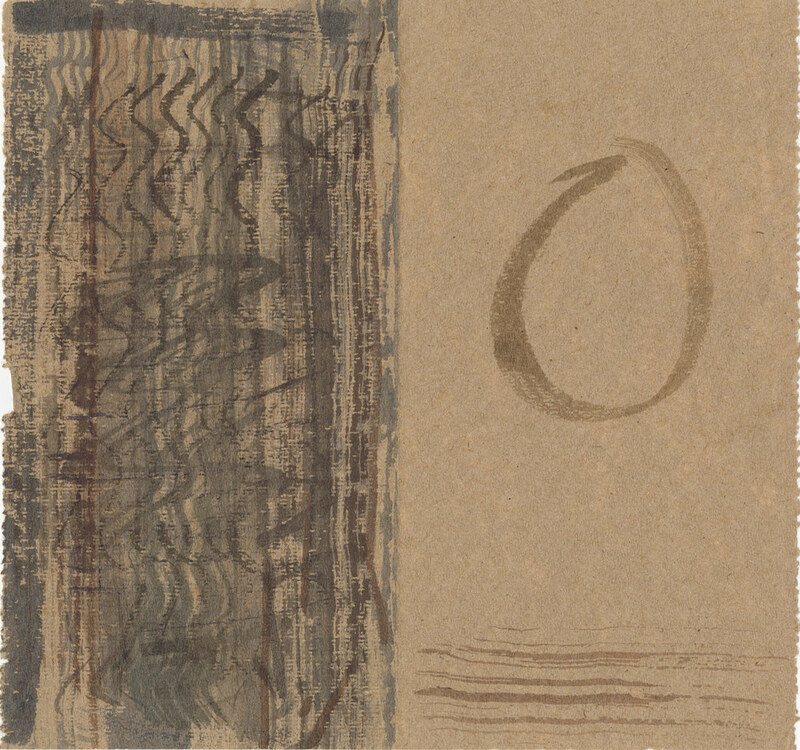 Now, nearly two decades later, these images have been utilized in a new collaboration as illustrations enlivening the classic “Ten Ox-Herding Pictures.” The story of this collaboration draws upon resources from Cage’s visual art, lectures, poetry, and the reflections of his colleagues and students. Mountain Lake Workshop founder and director Ray Kass (who first recognized the beauty of these artifacts) and Stephen Addiss (scholar, artist, and student of Cage) provide introductory essays, discussing their own experiences with the collaboration. 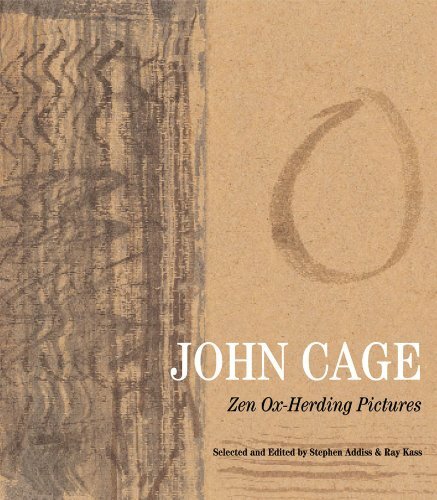 Juxtaposing Cage’s meditative studies with the “Ten Ox-Herding Pictures,” a series of images that has been used to communicate the essence of Zen for nearly one thousand years, the authors also explore fragments of Cage’s poetry and his many statements about Zen practice. These explorations provide a fascinating lens through which the reader can view the Mountain Lake Workshop images, allowing us to see them as mysterious echoes of the centuries-old “Ten Ox-Herding Paintings” themselves—images about searching for, finding, and returning from the path to enlightenment.